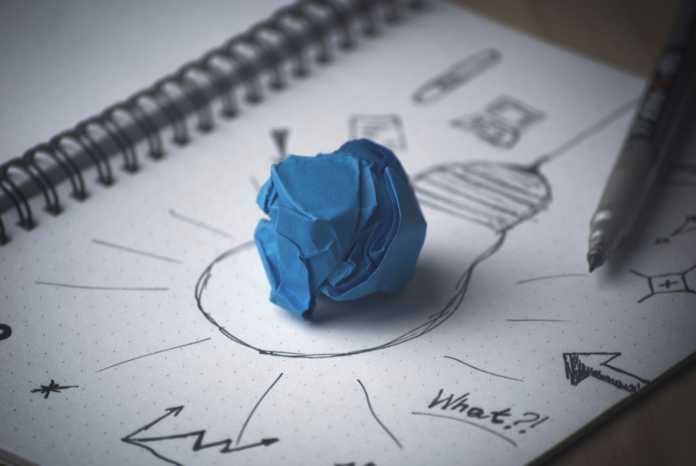 Shiv Nadar University Application Form 2019 – Shiv Nadar University has opened its doors for admission of students from all across India. SNU Admission 2019 is ongoing for all UG, PG and Ph.D. courses. Candidates who are interested in taking admission at Shiv Nadar University can apply online. Candidates may get the direct link to apply online for the admission in Shiv Nadar University from this page. Further details of admission in other courses are also available on this page below. 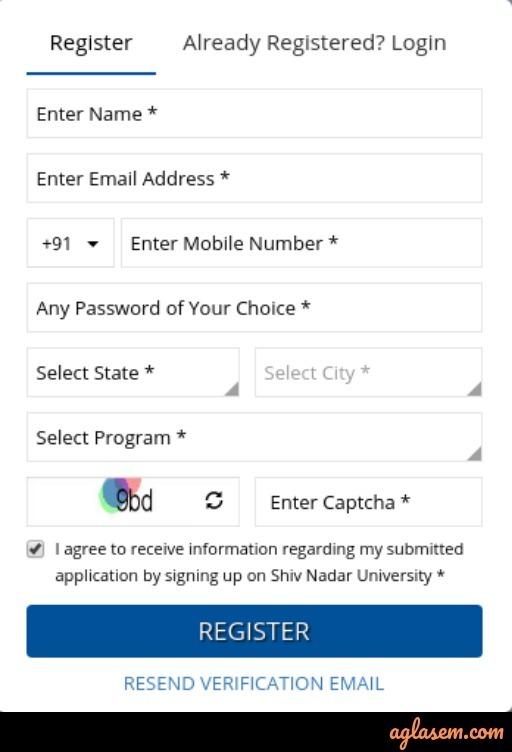 How to fill Shiv Nadar University Application Form 2019? Here, the instruction has been stated that is required to be known by the candidate while filling up the application form. Read instructions to apply for the admission and then proceed to fill a form. 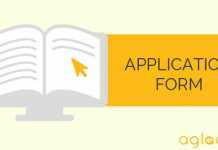 Step 1 – Reach SNU 2019 Online Application Form page. Access link from this page or go to www.snuadmissions.com and then locate “Apply Now”. Step 2 – Register. In order to register, enter a valid email address. You need to sign in with a valid email address as this marks the initiation of the registration process. You must have access to this email ID since SNU will send intimation about admissions to this email ID. After you enter the email address, you see two options below that, out of which you must select “No I am a new user”. Step 3 – Enter details in new user registration. You will enter a first name, middle name, last name, date of birth, mobile number, city, program interested in, password. Step 4 – Sign in and complete the application form. Proceed to the next step and fill in all details asked in the application form. Below are the eligibility criteria for admission in the UG course. However, for admission in the PG and Ph.D. courses, the candidates can check the eligibility criteria from the website.